This four-story building is a home business featuring a Butcher Shop on the ground floor. 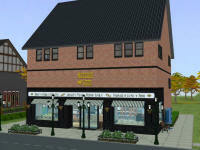 NOT included is the stocking of the butcher shop store area. 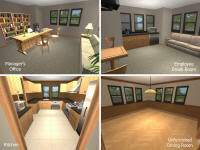 The counters and window displays have been left empty for you to add your own food items and products. 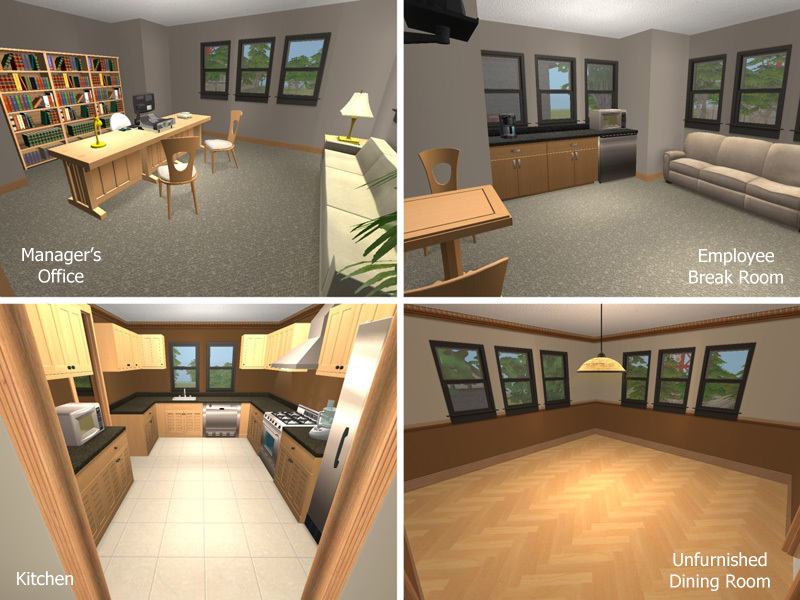 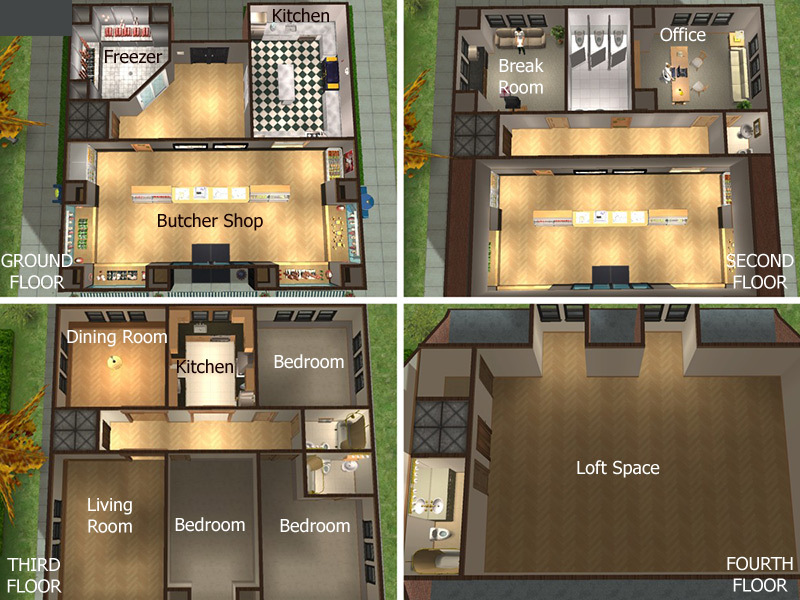 Items shown in the photos are from Retail Sims OFB Butcher Shop.